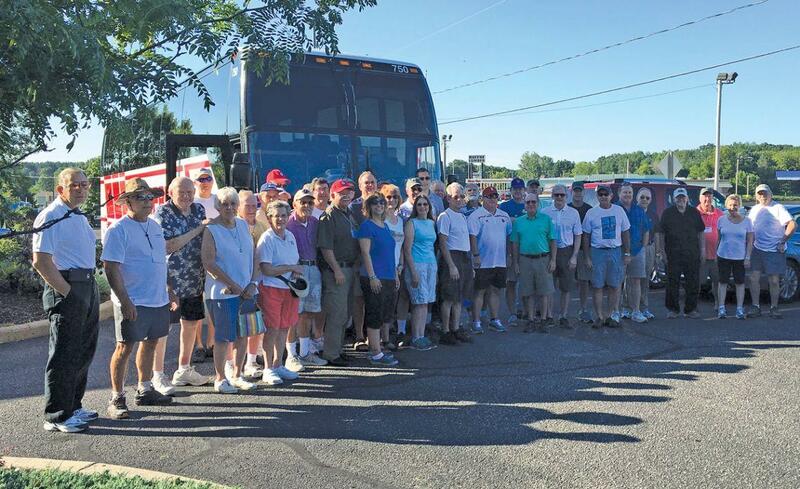 We've added a third day of bus transportation to AirVenture! Come for the Gathering and then catch the bus to the AirVenture grounds Monday, Tuesday and Wednesday. Piper Flyer and Cessna Flyer Association members fly in to beautiful Waupaca (KPCZ) for a Saturday night cocktail reception, full slate of informative seminars on Sunday and Sunday evening banquet at the Waupaca Ale House, and then enjoy the air-conditioned motor coach to AirVenture on Monday, Tuesday and Wednesday . As usual, we’ll have some fabulous raffle prizes at our Sunday drawing. 6:00 pm – ? Cocktail Reception. Includes beverage and hearty appetizers.